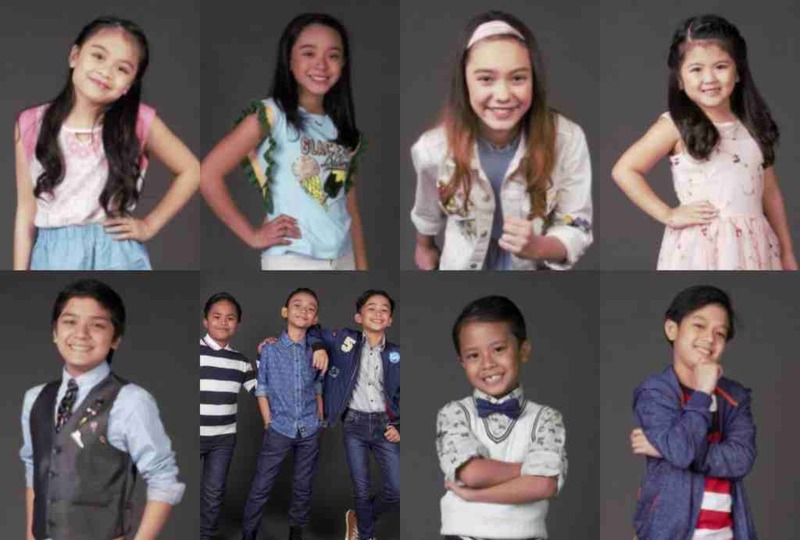 How to vote “Your Face Sounds Familiar Kids” YFSF Grand Showdown? MANILA, Philippines - ABS-CBN's top-rating program “Your Face Sounds Familiar Kids” staged grand showdown for the eight kiddie performers on Saturday and Sunday at the UP Theater. Those asking on how to vote for their favorite artists, check out here. UPDATE: Here's how to vote for the second season of "Your Face Sounds Familiar Kids." To support your favorite artist, just text YFSF(space)NAME OF PERFORMER and send it to 2366 after all of the eight kids’ performances. Contestants Awra Briguela, Elha Nympha, Xia Vigor, Justin Alva, AC Bonifacio, Lyca Gairanod, Alonzo Muhlach, and Sam Shoaf will try to get approval of the public through text votes. For the first time, viewers can let their voice be heard as 50% of the total scores will come from text votes, while the remaining 50% will come from the stars they earned from the judges. The highest total scorer will be named on Sunday, April 9, as the first grand winner of “Your Face Sounds Familiar Kids." Voting is free for ABS-CBN mobile subscribers and P 1.00 for Smart, Talk 'N Text, Sun, Globe and TM. Single vote will be accepted per SIM card.